Set in Algarve’s countryside, this charming guesthouse is surrounded by a lush garden. It features free internet access, air-conditioned rooms, and an outdoor pool. Faro International Aiport is 20 km from Casadoalto. 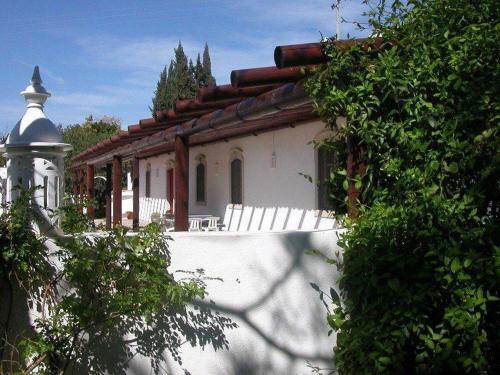 Featuring a garden with a year-round outdoor pool, Holiday Home P-8100-238 Loulé - 09 is a holiday home situated in Loulé. 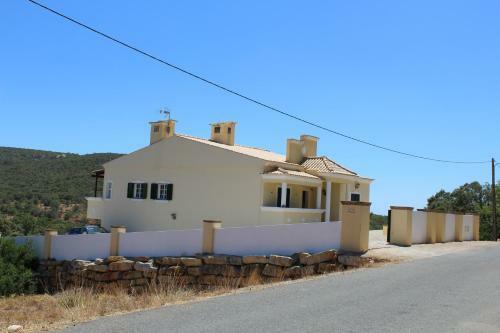 The holiday home is 2.6 km from Loulé Municipal Market. Featuring an outdoor infinity pool and rooms with a balcony, this guest house is a 10-minute drive from Faro Beach and Quinta do Lago. The property also offers a small gym and free Wi-Fi in public areas. 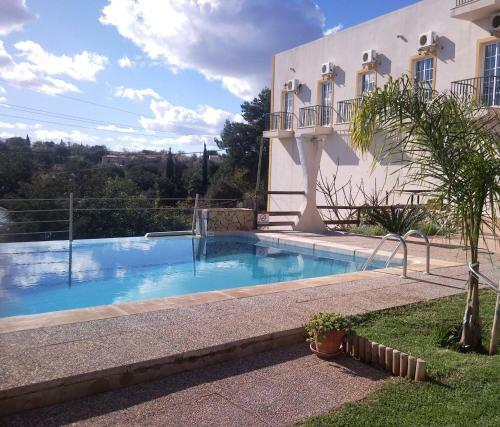 Situated 2.7 km from Loulé Municipal Market in Loulé, this air-conditioned holiday home features a terrace and a garden. The holiday home is 5 km from Algarve Stadium. Free private parking is available on site. Surrounded by orchards, Quinta Mimosa offers accommodation set in converted traditional Portuguese farmhouses. Each has a large, shaded terrace with a pool and a dining area with a barbecue. Free Wi-Fi is available.